While the Nintendo Wii U emulator Cemu remains one of the most recent emulators making the fastest progress, emulating Zelda Breath of the Wild almost flawleslly in just a few months, the Nintendo Switch emulator Yuzu is making some incredibly fast progress as well. The emulator is apparently capable of running two very recent games. In a new video shared by BSoD Gaming, it’s been revealed that Yuzu can run Pokemon Let’s Go Pikachu and Pokemon Let’s Go Eevee in a playable state. Needless to say, this is amazing progress. Additionally, Super Mario Odyssey emulation has also been improved considerably in recent times. Not only performance has been improved, but it’s also now possible to complete the game fully, as all issues seem to have been resolved. 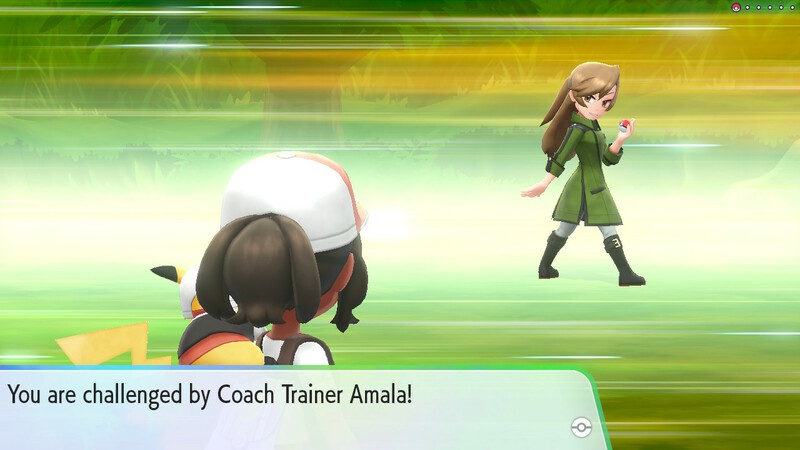 Pokemon Let’s Go Pikachu and Pokemon Let’s Go Eevee release today on Nintendo Switch. In his review, Dave praised the game quite a bit, saying that everything in the game is great.